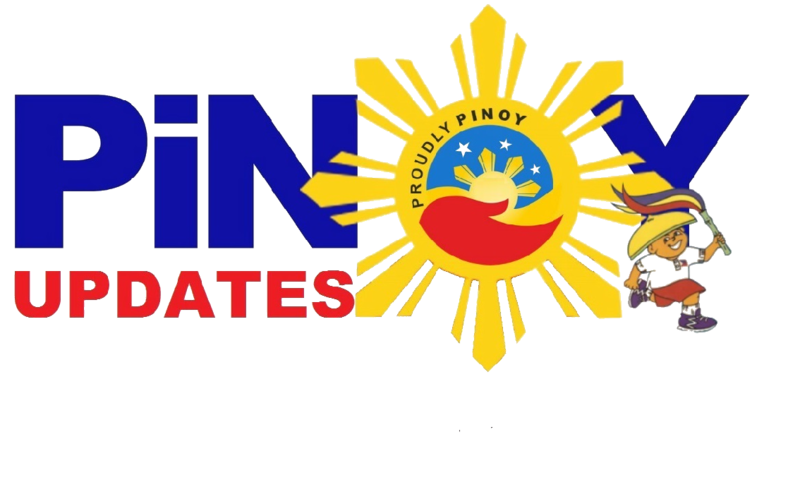 Home / Local / News / Idol Raffy Tulfo Hinatid ang OFW na Pinauwi ng Amo sa kanilang Probinsya! 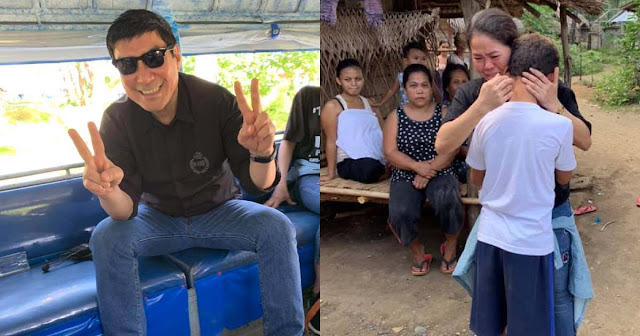 Idol Raffy Tulfo Hinatid ang OFW na Pinauwi ng Amo sa kanilang Probinsya! 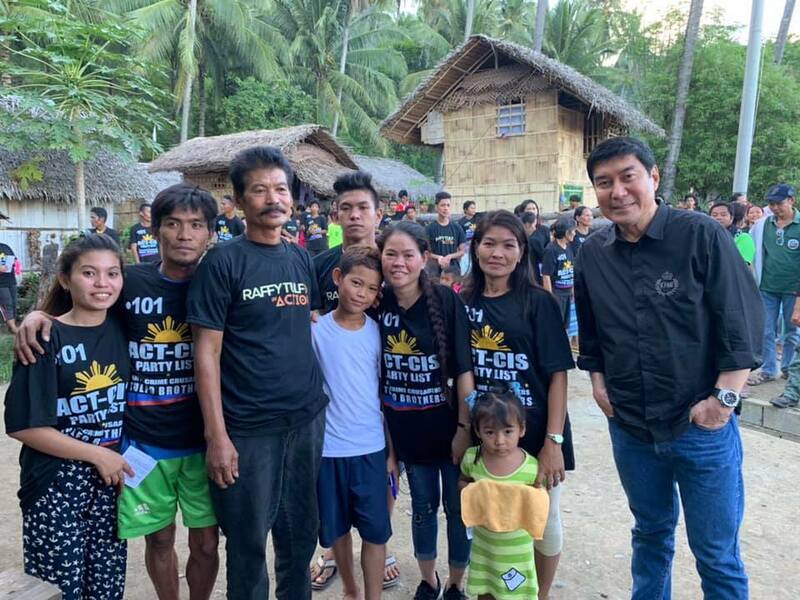 Every single time, Raffy Tulfo, a famous personality from TV 5 has shown immeasurable charity and affection for any person seeking for his help. He has again proven his love for fellow Filipinos after escorting home an OFW in aid. This OFW named Ajelou Masayao was sent home by her employer from Saudi Arabia even before finishing her contract, effectively leaving the sorry woman without a single centavo. But lucky for her, Idol Raffy Tulfo was there to her rescue. Not only did this strongman help her get to her home town in Davao Oriental, but Raffy personally went with Ajelou to make sure that her journey home was as nice and as unforgettable as possible. 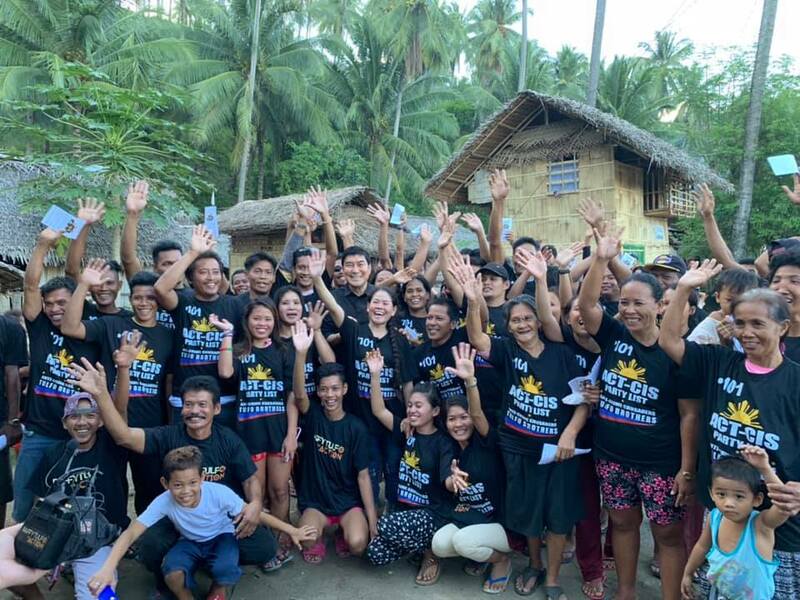 And of course it was a memorable experience for Ajelou, her family, and her whole community! Raffy even extended his compassion and generosity to Ajelou's family. 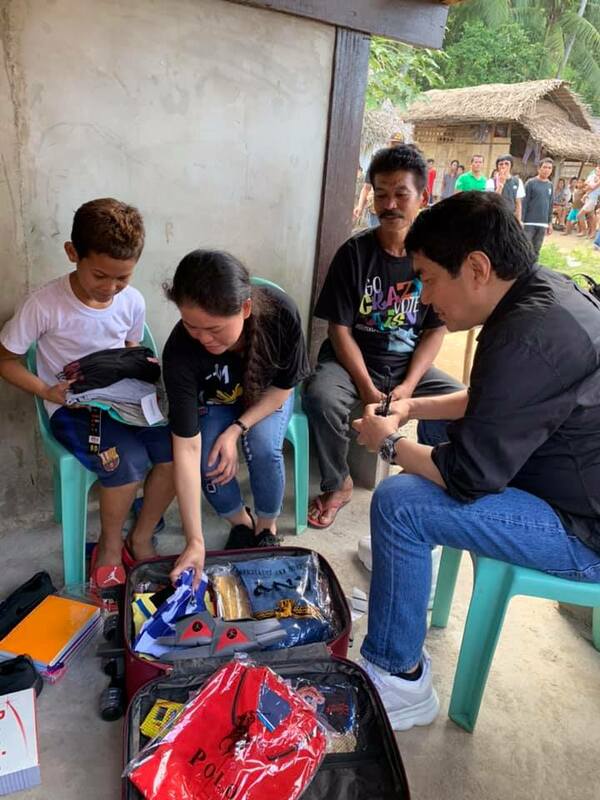 Because aside from providing airfare and companionship to the single mother, Raffy also gave several gifts for the whole family: clothes, shoes, school supplies, and even cellphones! 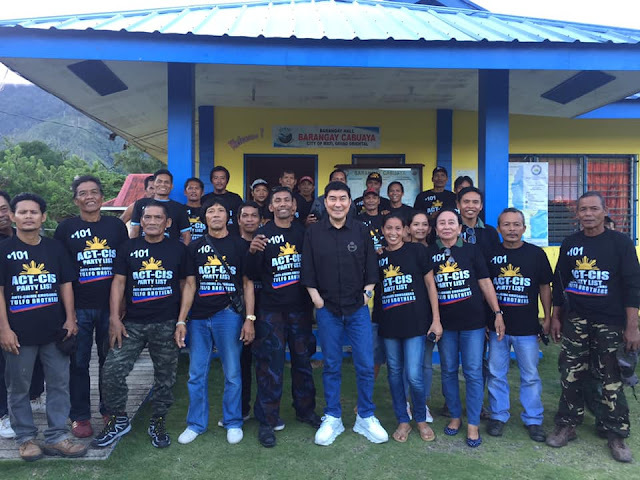 Raffy Tulfo has served as an inspiration and as a beacon of hope to every Filipino in need. Ajelou and her family is another testament to that. We sure hope that Raffy and his staff continue such selfless acts of generosity and charity out of the goodness of their hearts. Kudos to you, Sir Raffy!